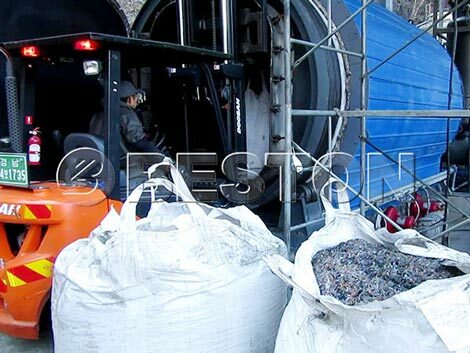 Small scale plastic recycling plant of we Beston Machinery is used to recycle waste plastic into useful fuel oil. Nowadays, there are approximately 8 million tons of waste plastic produced by us per year. As we all know, the waste plastic is hard-degraded. In order to reduce waste plastic pollution and increase utilization, it is better to recycle the plastic into useful products. At present, the machine has been playing an important role in recycling waste plastic. Therefore, if you have large amounts of waste plastic, feel free to buy the small scale plastic recycling machine. You will get great economic benefits and make great contribution to environment friendly. 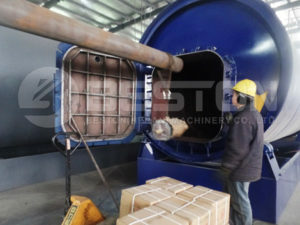 The small recycling machinery plastic of we Beston Machinery has been exported to many countries, such as India, Malaysia, Philippines, Indonesia, Thailand, Vietnam, Pakistan, South Africa, Jordan, Turkey, Poland, Russia, Canada, South Korea, Peru, Colombia and so on. Here, you can see the export plastic recycling machine pictures from Brazil, Dominica, Korea. 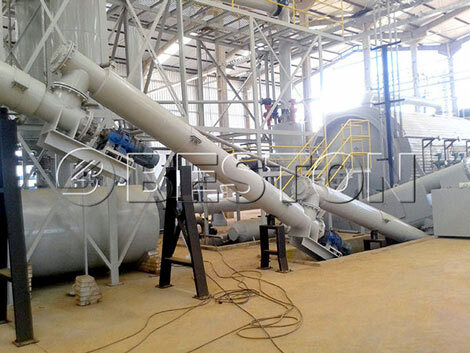 If you want to get fuel oil from waste plastic, you can choose to buy small scale plastic recycling equipment. 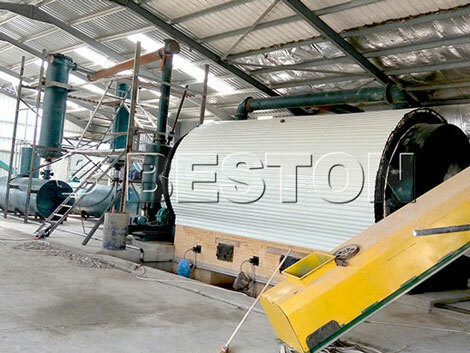 For plastic pyrolysis, Beston Machinery can provide you batch, semi automatic and continuous plastic recycling plant to tackle the waste plastic. 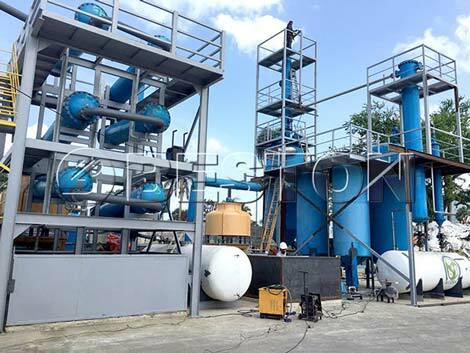 In the whole process, it is mainly through high temperature heating, our plant can convert the plastic waste to fuel oil with eco-friendly. 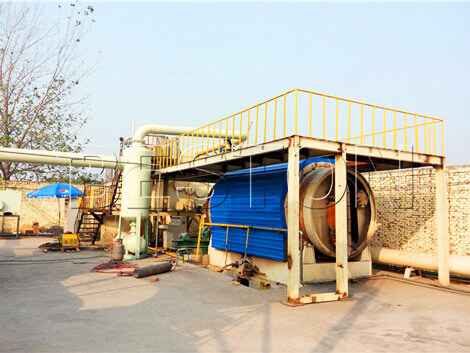 If your start the business at early time, or your factory scale is small, you can choose to the small plastic recycling plant. Firstly, feeding the crushed the waste plastic into the reactor by the sealed screw conveyor feeder, then fire the fuel in the burning room. Then, hot air will flow into the reactor for heating. When the inner temperature of the reactor reaches to related degree, the oil gas will be generated. 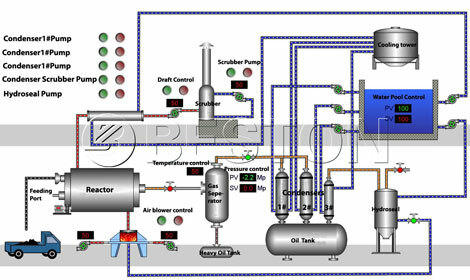 This is the first process to convert the plastic waste to fuel oil. Are you clear about the the process of mini plastic recycling machine? You can see our the working video of small scale plastic recycling process firstly. If you have any question, you can contact us to get prompt reply. Firstly, plastic brings us convenience, but at the same time, it also brings us pollution and damage. It affects the environment and people’s health heavily. So it is critical that we must take measures to recycle plastics. 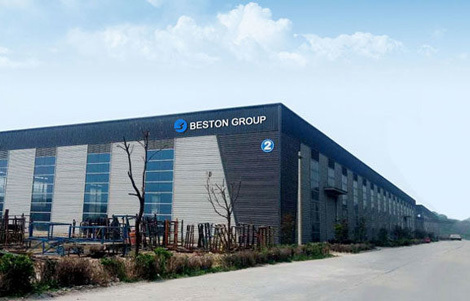 As the most professional plastic recycling plant manufacturer in China, Beston supplies the small recycling machine and tyre recycling pyrolysis plant with high-tech and high-quality. Secondly, the small plastic recycling machine can be widely used in large-scale, large-volume recycling of post-consumer, post-commercial, and post-industrial plastic scrap. We have developed our plastic recycling machines with different types, and we can also customize the machine according to customers’ demand. Thirdly, from investment feasibility, the small scale recycling plant need small factory area and less investment fund. The small plastic recycling machine price is competitive. Therefore, among all the types, the machine is hot for sale now. If you began to invest this industry, the waste plastic can be turned into valuable products. You can make a great of money. So, it is worthy of investing. If you want to know more about factory area, you can contact us. Our professional technicians will calculate accurately according to your demand. If you are looking for a business opportunity, Do you want to make money by recycling waste plastics? Beston Machinery will give you what you need here. Start your business plan from the small recycling machine for plastic with low operation cost and high profit return. 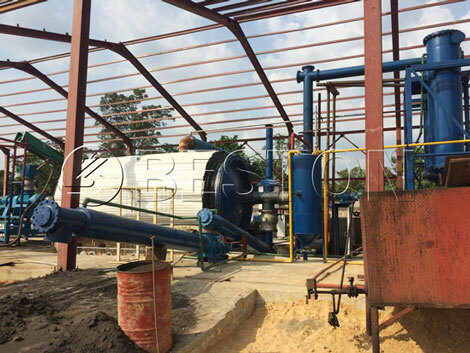 You also can buy charcoal manufacturing plant and solid waste sorting equipment from us.